Part Two – It’s TODAY! https://muddysbuddies.com/wp-content/uploads/2013/02/Muddy_s_Buddies_Final_Logo_2012.png 0 0 casscomerford https://muddysbuddies.com/wp-content/uploads/2013/02/Muddy_s_Buddies_Final_Logo_2012.png casscomerford2013-05-19 12:11:352014-08-08 12:48:09Part Two - It's TODAY! Less than a week until the Lacrosse Festival! https://muddysbuddies.com/wp-content/uploads/2013/02/Muddy_s_Buddies_Final_Logo_2012.png 0 0 casscomerford https://muddysbuddies.com/wp-content/uploads/2013/02/Muddy_s_Buddies_Final_Logo_2012.png casscomerford2013-04-30 13:03:512013-04-30 13:03:51Less than a week until the Lacrosse Festival! 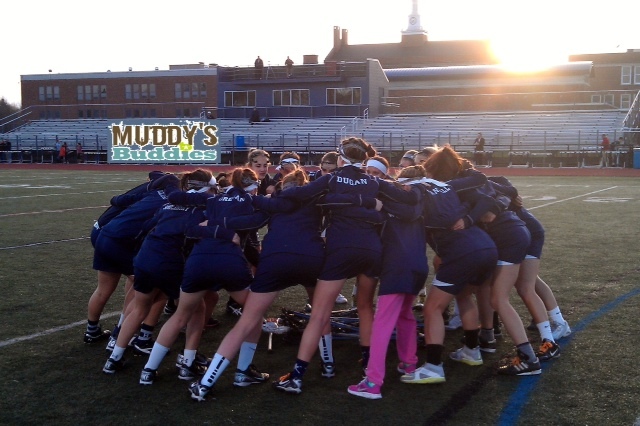 We would like to thank our “Best Buddy” Sponsors for their support during the 2014 – 5th Annual Muddy’s Buddies Lax Fest. 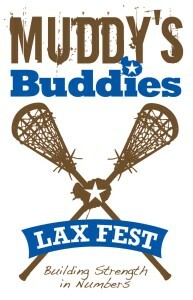 We would like to thank our “Best Buddy” Sponsors for their support during the 4th Annual Muddy’s Buddies Lax Fest.